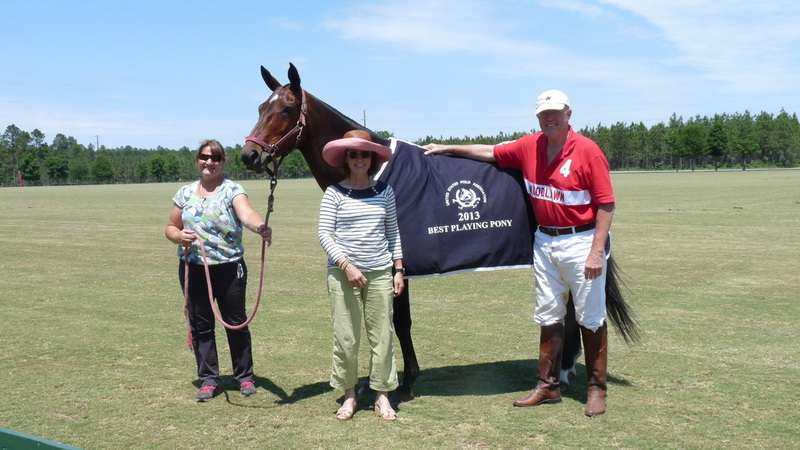 The Wagener Polo Club is organized and managed by Bill Raab of Wagener, South Carolina. 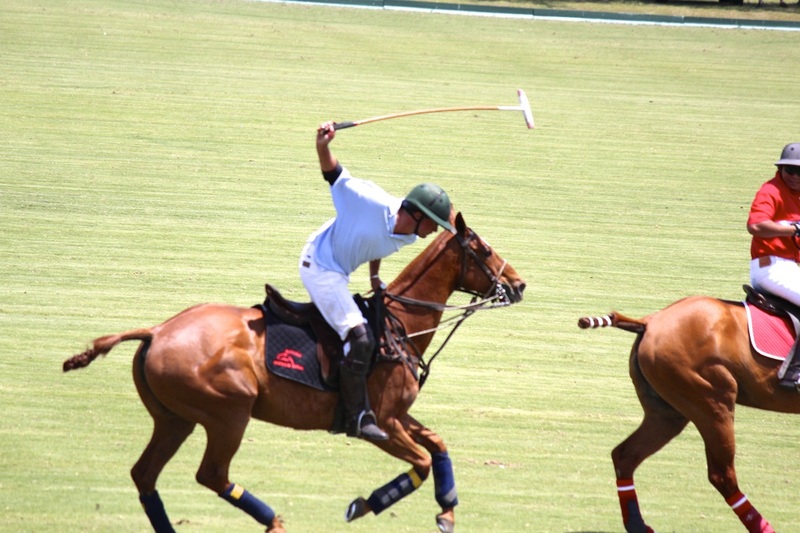 A USPA member since 1975, Bill is well-known and respected throughout the polo community nationwide. 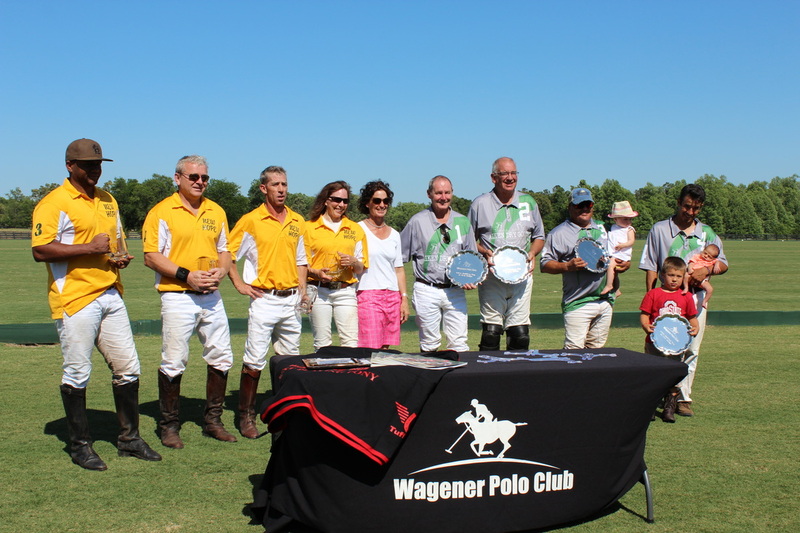 The Wagener Polo Club is a reflection of Bill’s personal philosophies, with organized practices, well-managed tournaments and a fun, fair and friendly environment. Family members and friends are always encouraged to come watch, play and join the fun. → Please bring red, white and blue shirts for practice games. 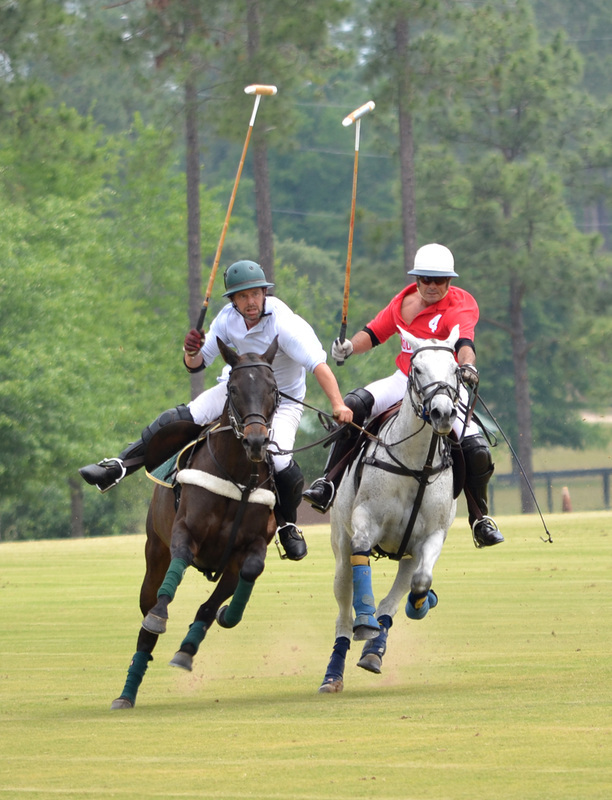 Field Locations: Wagener Polo Club has the use of four fields in three different locations, including those at New Bridge Polo, some of the nicest fields in Aiken County! Take Hwy 302. Go east from intersection of Hwy 78 and Hwy 302. At intersection of Hwy 302 and Hwy 4, turn left to stay on 302 towards Wagener. Go approximately 3 miles. Broken Arrow will be on your right with black fencing. Take Hwy 302 go east 5 miles from intersection of 78 and 302 to New Holland Road. Go left. Go approx 1.5 miles to New bridge Road. Go left. Go approx 2 miles to New Bridge Polo Club on left. From 118 bypass, take Wire Road go 1.5 miles to New Bridge Road. 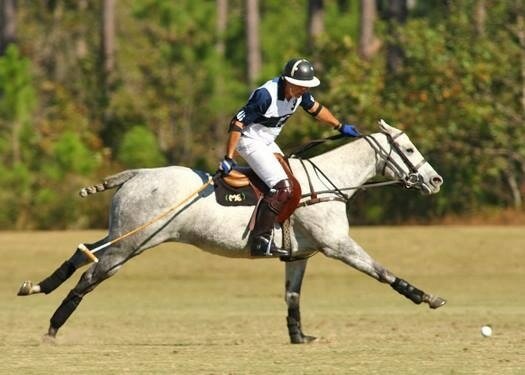 Go right 3.6 miles to New Bridge Polo Club . 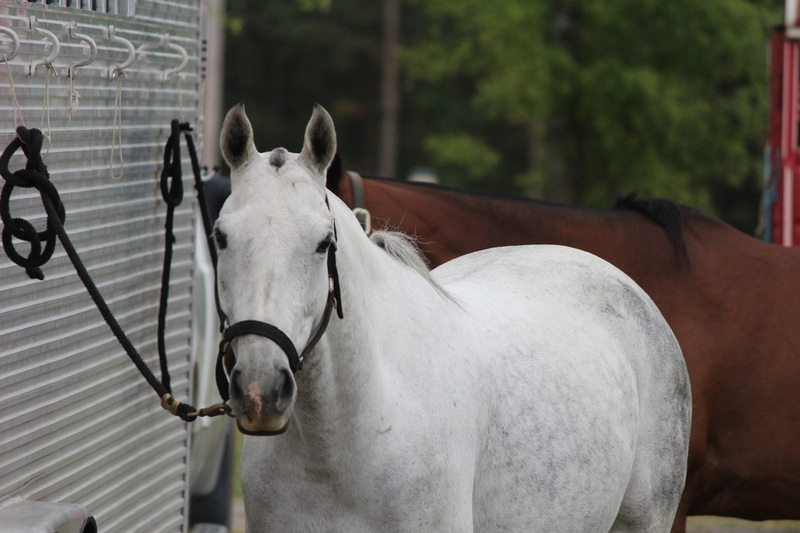 Take Hwy 302, go east 9 miles from the intersection of Highway 78 and 302. Buckleigh Farms will be on your left.